The Georgia House of Representatives and the Georgia State Senate proclaimed January 25, 2017 REACH Georgia Day at the Capitol. 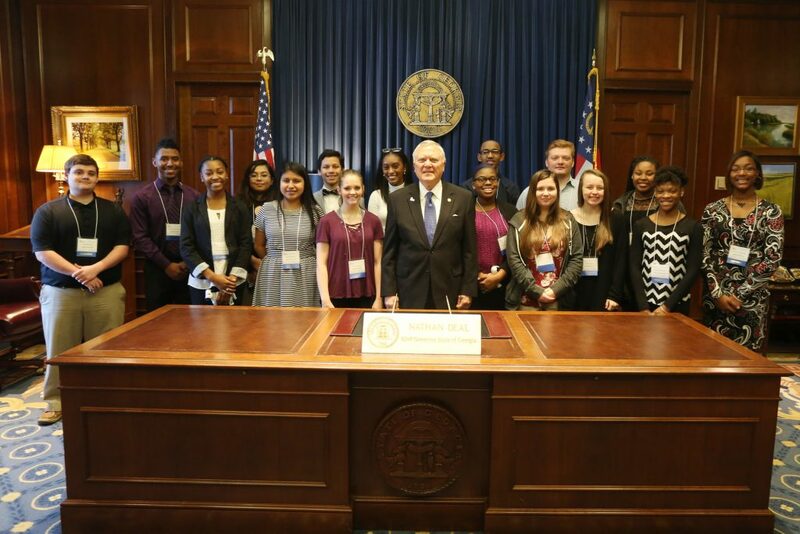 More than 200 Scholars from across the state took pictures with Governor Nathan Deal, mingled with state representatives, and had the opportunity to tour the Capitol building during this special event. The Scholars then moved to the historic Georgia Railroad Freight Depot where they were able to start exploring options for their education after high school at the REACH Day College & Career Fair. 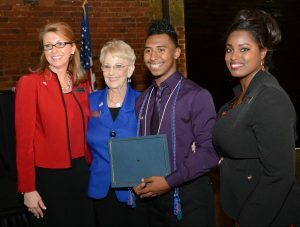 The day also included a luncheon to celebrate the program, the Scholars and the first graduating class. 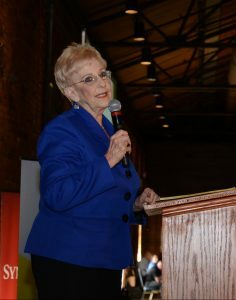 “You have been chosen and this is your opportunity, but it takes work and community support,” said special guest speaker First Lady Sandra Deal. Shawn Ryan, President of the Georgia Student Finance Commission (GSFC), saluted the 17 senior Scholars as the first members of the program to graduate and begin their postsecondary education. In preparation for the day, members of the Class of 2017 were asked to write about their REACH experience, their future plans and advice for younger Scholars. 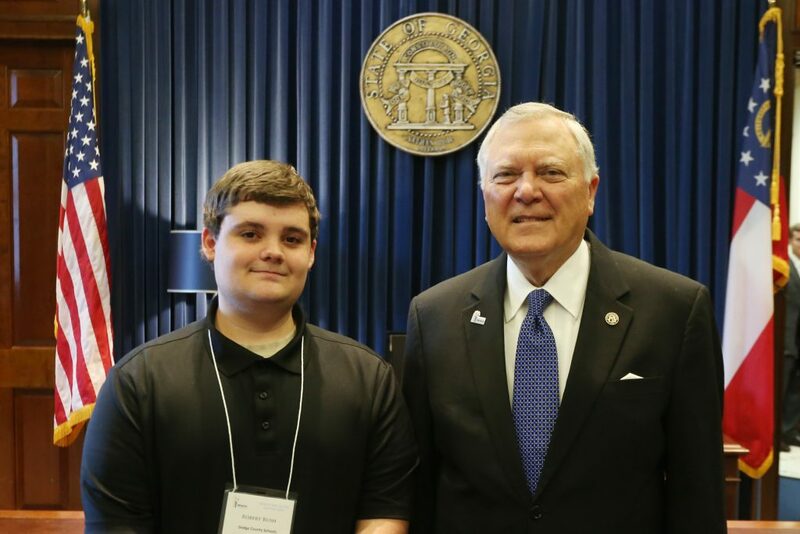 Based on his essay, Malcolm Cooley II from Cartersville High School, was chosen as the featured speaker from the group. Cooley’s speech highlighted the many opportunities being a part of REACH has afforded him and advised fellow Scholars to avoid procrastination and plan ahead. REACH Georgia scholarships are funded through private and public donations. In honor of the program and REACH Day at the Capitol, Georgia Power, TIAA-CREF Tuition Financing, Inc., and Chick-fil-A Foundation each presented a check to the REACH Georgia Foundation and Governor Deal in support of the REACH Georgia Program. See more images from REACH Day at the Capitol 2017 in our Photo Gallery.